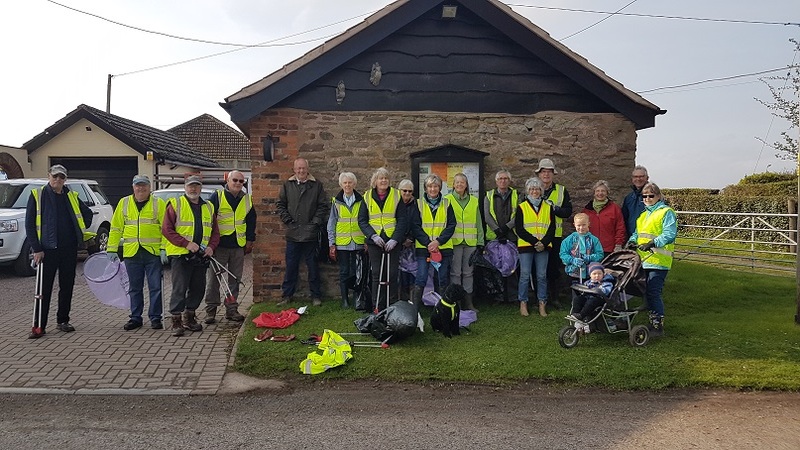 Thank you to everyone who took part in the Bishopstone Litter Picking on Saturday 6th April. There was noticeably less rubbish collected this year, only six bags which is encouraging, thank you to those who are picking up rubbish through the year. Next week it’s the turn of Mansell Gamage, Saturday 14th April 2019 at 10.00am. Meet by the Notice Board.